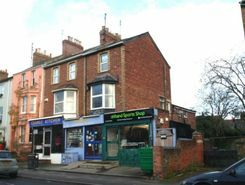 3 bedroom top floor flat located in North Abingdon. 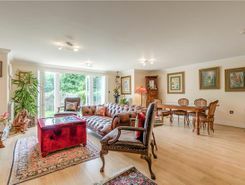 Spacious 3 bedroom ground floor apartment located in the desirable area of Boars Hill with its own private entrance and rear garden. 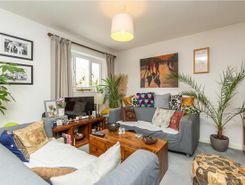 This is a duplex apartment with accommodation over two floors in a great position on the Iffley Road within easy walking distance of The Plain.The accommodation can be arranged as three bedrooms with a spacious living room, newly fitted kitchen and newly fitted bathroom. Gas CH is installed.